MORINGA OIL: EXOTIC, SKIN-FRIENDLY, HIGHLY BENEFICIAL AND WONDERFULLY NUTRITIOUS! Moringa oil comes from the moringa seeds of the Moringa Oleifera tree; Moringa Oleifera seeds harvested from their pods yield approximately 35 - 40% oil, known as Ben oil (from the high concentration of behenic acid contained in the oil). 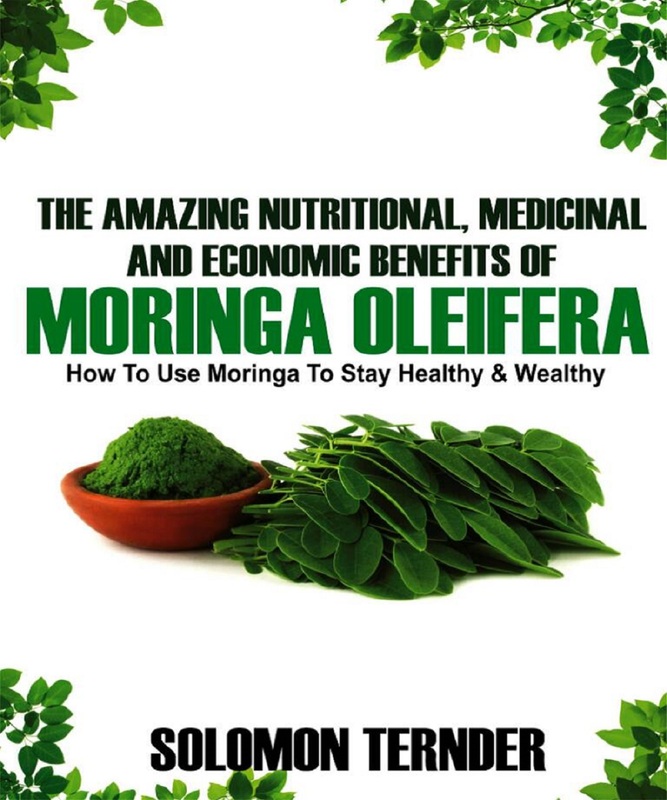 For other information about how to use other Moringa products such as Moringa seeds, Moringa Tea, Moringa Capsules, check blog archive. 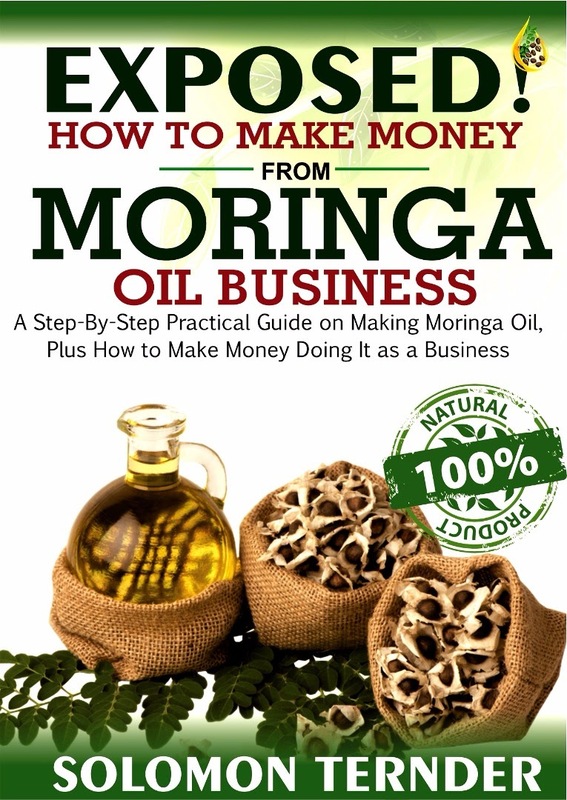 And to request for FREE 50-PAGE MORINGA EBOOK check top right and click the link. The Moringa seed oil is clear and odorless, and remarkably the oil does not become rancid for several years after it is produced. Although Moringa oil is viable for use as cooking oil, its high demand and low levels of production do not make it conducive for everyday use as a dietary product. 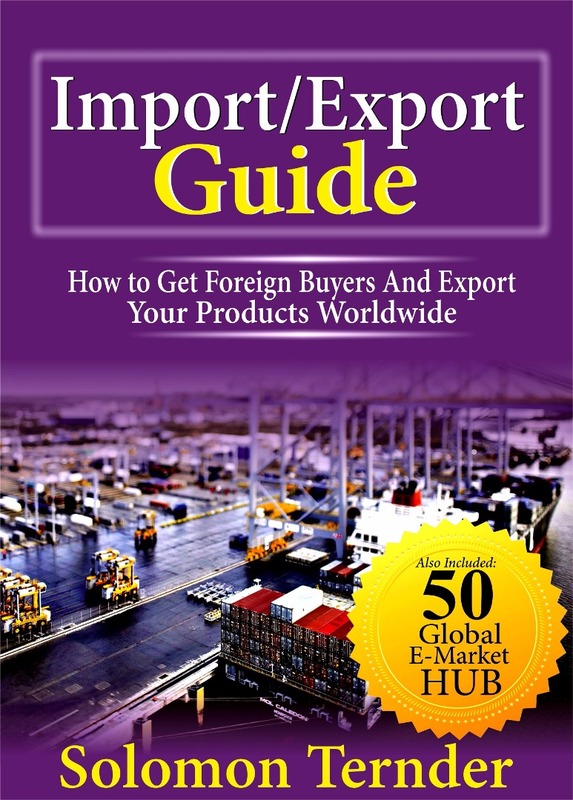 It therefore calls for mass plantation of Moringa to meet the demand for it. However, small amounts of Moringa oil are often used in recipe calling for a rich, nutty flavor, such as stir-fried dishes and marinades. Moringa oil is also occasionally used as a dressing for vegetables, salads, and other green dishes. The bright yellow oil with a pleasant taste has been compared in quality with olive oil. Moringa oil possesses exceptional oxidative stability which may explain why the Egyptians placed vases of Moringa oil in their tombs. 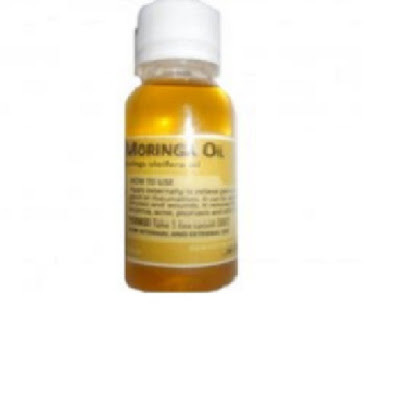 Moringa oil is very long lasting oil with a shelf life of up to five (5) years. MORINGA OIL HAS NUMEROUS APPLICATIONS. 1. Moringa oil has tremendous cosmetic value. 3. Moringa oil has been used as a perfume base. 5. Moringa oil is used for oiling machinery. 7. Moringa oil can also be used in food. Moringa oil has numerous Health Benefits. For example, anybody suffering from the dreaded prostate cancer can rest assured get help from drinking moringa oil. Other ailments include: arthritic pains [rub oil on affected body parts]. · Helps clears black heads & spots. · Helps to tighten the skin pores. · It is able to purify the skin, balance the secretion of oil & remove skin fatigue. · Regular use diminishes the formation of blackheads for all skin types. The Moringa oil, cold pressed from its seeds is full of fatty acids, vitamins A and C. Moringa oil is light and spreads easily on the skin. It is best for massage and aromatherapy applications. Moringa oil is used in the following range of cosmetic products. Moringa oil has exceptional anti aging properties. The antioxidants and the nutrients present in the Moringa oil help to curb the activity of the free radicals on the skin. The free radicals are the agents that cause damage to the skin tissues and pave way for skin wrinkles. Antioxidants rich Moringa Oil curbs the activities of free radicals and hence finds a place in the anti ageing creams. Moringa oil can be used in creams, lotions, balms, scrubs, body oils, and hair care formulations at the ratio of 3-100%. It is rich in Palmitoleic, Oleic and Linoleic acids, Vitamins A and C and unsaturated fatty acid. Moringa oil has nourishing and emollient properties giving it benefits for use in skin and hair care products. Moringa oil, as olive oil is useful in lifting dirt out of the hair and is an efficient natural cleanser. Good antioxidant properties, considered to be the factor behind its remarkable stability. By simply wetting the hair, massaging the oil into the scalp and rinsing can effectively clean and moisturize the scalp. Moringa oil is an excellent Massage Oil, which leaves the skin with a silky feeling. Perfume manufacturers esteem the oil for its great power of absorbing and retaining even the most fugitive odours. Skin moisturizing benefits are derived from the fact that Moringa seed oil is high in vitamins A and C and unsaturated fatty acids. Moringa oil contains antiseptic and anti-inflammatory properties, which help heal minor skin complaints such as cuts, bruises, burns, insect bites, rashes and scrapes quickly. Moringa oil is a very stable carrier which is highly nutritious to the skin and similar in composition to olive oil. Moringa oil is a powerful natural antioxidant with excellent skin smoothing properties. The addition of Moringa seed oil produces a rich and creamy lather and, unlike any other plant-based oil, actually increases the cleansing ability. This oil is known as the most stable natural oil, which is a good source of behenic acid and is used as a preservative in food industries. For instance, it has been used to preserve bread in Benue State, Nigeria. The bread lasted for a long time without going bad! It is an excellent salad oil. The Moringa oil has Odorless to mild nutty flavour. It is also used as vegetable cooking oil. Due to its high quantities of Oleic Acids (Mono-Unsaturated Fatty Acid) is good for sautéing and deep frying. The bright yellow oil with a pleasant taste has been compared in quality with olive oil. It can also be used in dressings. (Smoke point unknown). The Moringa oil is clear, sweet and odorless. I believe if made available, it can replace other oils for cooking all your favourite dishes! 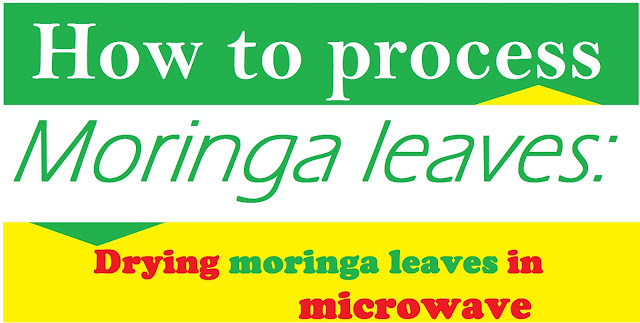 Really good information about the moringa seed, I'll make sure I try it out. can moringa remove skin pigmentation as a result of change of cream?